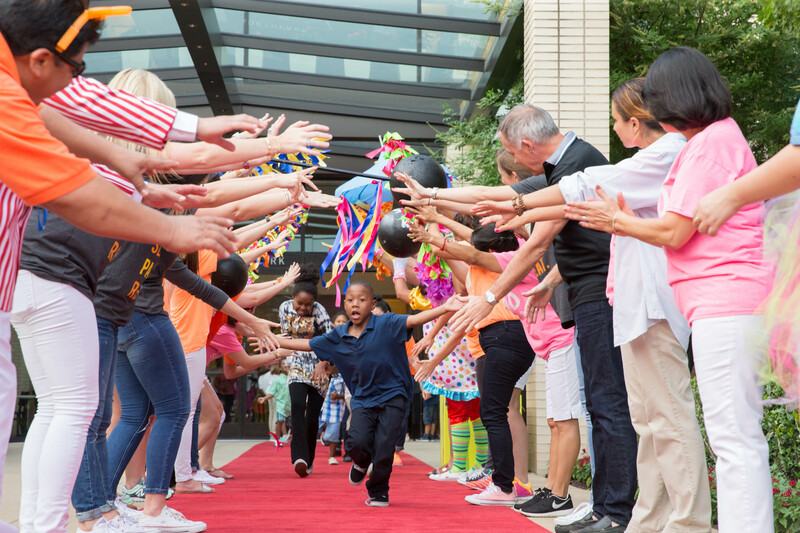 Whether your child is graduating high school or college, moving into middle school, or simply looking to slide into summer vacation (or an impending summer birthday) with a crazy sugar rush, candy gifts are always well received! Candy is pure goodness, but those sugary confections also double as a medium through which to express artistic creativity. Candy lets you play with your food in all the best ways! 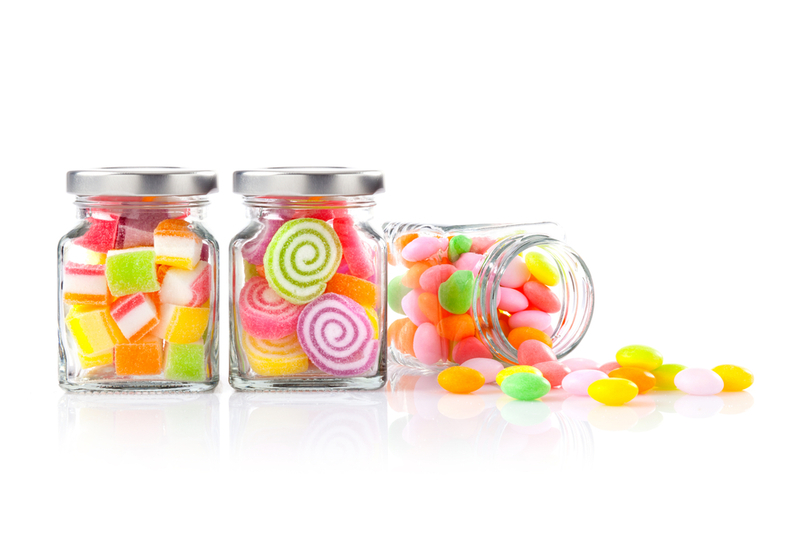 In the world of unique candy gifts, the possibilities for surprising your child with fun, delicious candy gifts are endless. That’s why we’ve done the work for you! We put together some of the best ideas for gifts for your sweet-toothed child! 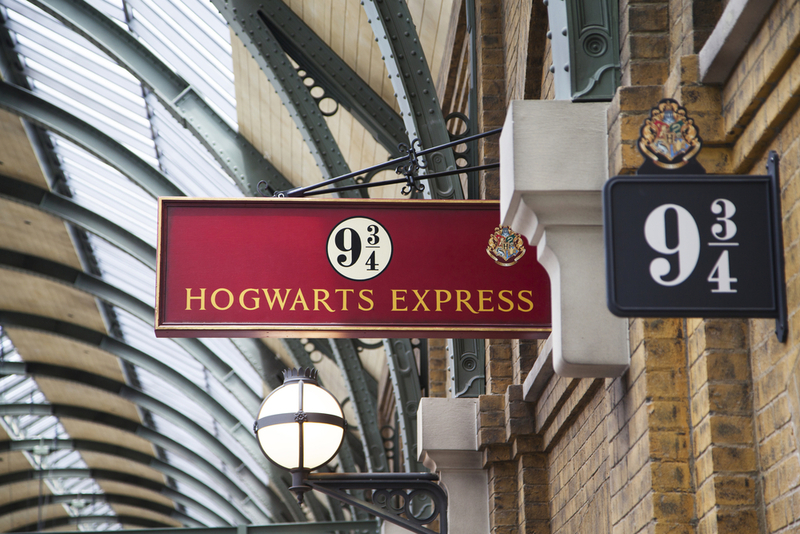 Heading to Hogwarts for a Harry Potter movie night? Buy a plastic cauldron (try party stores for this) and fill it with Harry Potter-themed candy. You can find Bertie Botts Every Flavor Beans, Chocolate Frogs (yes, they come with Wizard’s cards), Jelly Slugs and Honeyduke’s Emporium Exploding Bon Bons. There’s really no better way to create unique candy gifts for kids than by tying them to the wonder of movies and magical worlds! There’s nothing better than a seasonal, themed candy gift to celebrate being out of school. Create the ultimate summer treat with a sand pail of buried treasure! Yes, even the sand will be edible – although many parents might not want their kids to eat it all… The sand is (you might have guessed) brown sugar! To pull off this gift, you’ll need a few supplies and just a little bit of imagination. First, fill a small sand pail with a variety of candy coins, gummy bears and other treasures (Swedish Fish are a cool, thematic addition) and cover those goodies with the brown sugar sand. Press down on the sand to compact it and stick it in the refrigerator for a few hours while the kids are at school or practice. The cold air from the fridge will harden the sand a bit, creating a realistic beach look – and a fun extra challenge for the kiddos! Then, when the kids return, surprise them by giving them small shovels. Let them dig out (and eat) all their tasty treasures! Celebrate summer by surprising kids with a candy subscription. There’s no better way to crank up the fun of summer than with a box of delicious candy delivered straight to your door on a regular basis. Even if your kids have fall, winter, or spring birthdays, now’s the chance to make them feel like the birthday boy or girl all summer with this unique candy gift! 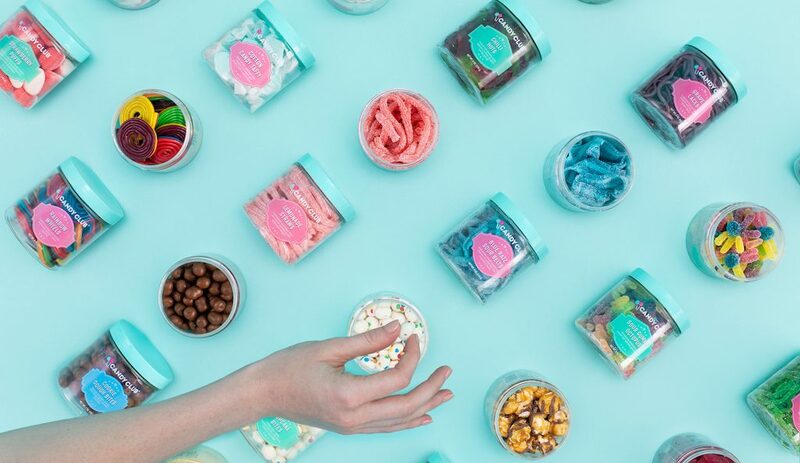 Candy Club offers customizable subscriptions so kids can get a different set of sweet treats each month. Each box is packaged with fun extra candies as well! Choose different candies or just send a few of their favorite sweets. 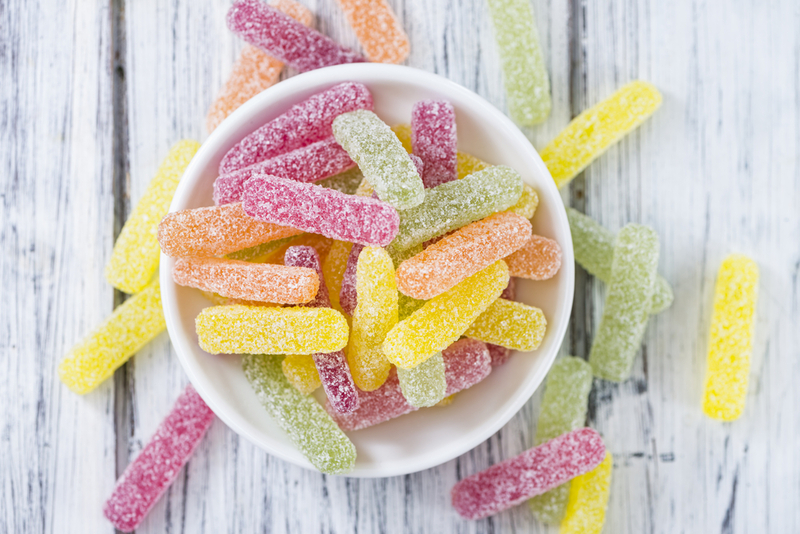 From gummies (both sweet and sour) to chocolate candies, and even yogurt covered animal crackers, parents are bound to find many of their children’s favorites all on one sweet site! Some kids get flowers to celebrate their last day of a milestone grade. Flowers are pretty, but they don’t last very long. For a unique treat that won’t wilt, give kids an edible potted bouquet! This unique candy gift idea is great for parents who like to get crafty, because it calls for a bit of work. Luckily, it also involves lots of cookies! In addition, you’ll need lollipops of different sizes (these will be your flowers), a pack of chocolate sandwich cream cookies (they don’t have to be a specific brand) and a flower pot. You can choose a plain pot and decorate it yourself, or go for a fun, pre-painted design you know your kid will love. First, crush about half the pack of cookies; these crushed cookies will become your ‘potting soil.’ Depending on the size of the pot, you may need more cookies. Then, in the pot, plant lollipops of different sizes and colors to create a floral bouquet. You may also add gummy worms, gummy slugs or other creatures in the soil for extra hidden treasures. If you find that your soil is a little dry, you may add some melted butter, margarine, or coconut oil to the mixture, or you can get creative and add yogurt. However, if you add perishable ingredients to the cookie soil, make sure to refrigerate your creation to ensure that it doesn’t spoil. 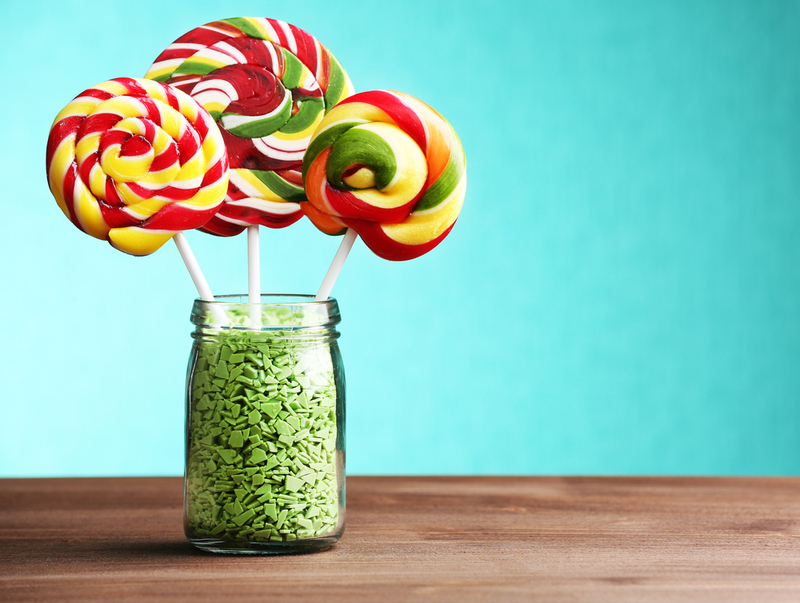 For parents who like to take care of every detail, you may even want to use green icing to coat lollipop “stems.” You may also try to dye the lollipop stems with green food coloring. No matter your approach, this unique candy gift idea lets you get really creative and personal with the delicious candy you choose to incorporate! Begin summer vacation with a rush…of sugar! 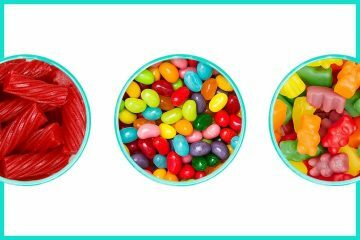 Create unique candy gifts or send kids customized candy packages as a surprise delivery. 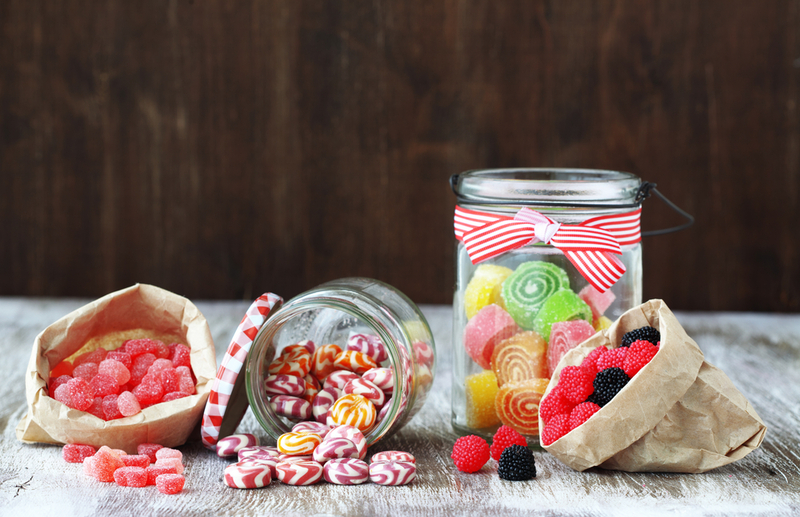 Parents absolutely cannot go wrong with candy, and no matter what confections parents pick, kids are guaranteed to have a totally sweet summer!